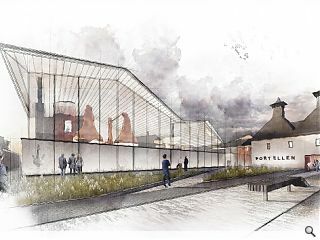 Plans to restart whisky production at Port Ellen distillery on Islay have been made public by drinks giant Diageo as part of an ambitious nationwide expansion strategy. This will see two copper sills built to precisely replicate the originals, retaining the distinctive character of the historic distillery while a separate pair of smaller stills will allow for experimentation with new spirits. Last used as a distillery in 1983 only the kiln building with its distinctive pagoda roof and seafront warehouses survive, all of which will be fully restored alongside a new build stillhouse. 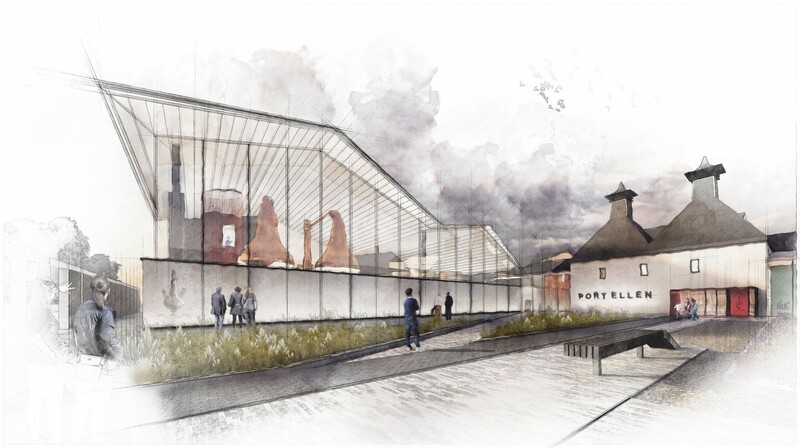 Master distiller Georgie Crawford said: “Like the whisky, the plans for the building combine the best of heritage and innovation. It is expected that a formal planning application will be filed with Argyle & Bute Council later this year.